For WD PCB1698 series, it’s one difficult data recovery job if the hard drive is not detected or keeps busy. So far it’s almost not possible for any other firmware repair tools to repair this kind of drive and get lost data back. 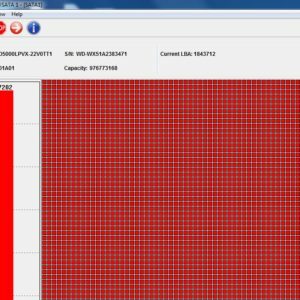 Situation becomes worse if these kind of PCB1698 hard drives don’t have the cache loader-module 13 and if the module dir is missing or damaged without backup, no other tools except DFL-WDII can repair such kind of hdd failure and recover the data. Here in this article let’s discuss how to repair undetected or un-ready WD PCB1698 hard drives with DFL-WD II hdd repair tool. Option 1: Users can use the universal loader-module 11 and ROM offered by Dolphin Data Lab deal with the patient hard drives. With the offered loader and ROM: If the hdd can reach readiness, users can access the hdd, load the module 11 and then the program will automatically detect the dir module and give users to import one dir module or the DFL program will search it from the tracks users assign. 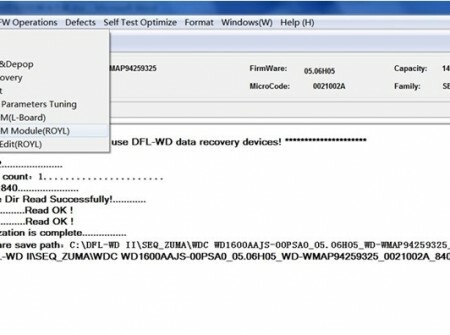 If the hdd stays busy, users need to enter kernel mode/safe mode and write the ROM we offer or find a donor ROM to write so that the hdd can become ready and then access to hdd detecting the module dir automatically from tracks and then check modules, repair modules and then recover data with DFL-DE data recovery tool. 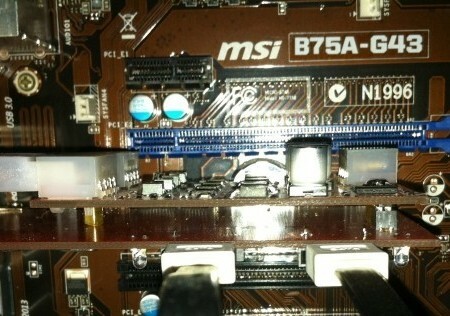 Option 2: Use Hot Swap Method to access to the HDD. Without powering off the hdd, close the corrent function interface and go back to program start interface, re-enter the program, fill in the SPT text box with the written-down value and then continue. The program will go to search the module 01 automatically and then check modules in ABA mode. Note: Sometimes the module 01 detected enables the users to check modules but find most modules are damaged. This is because the module 01 is not the real one. Users need to change the track range by skipped the searched track location and then find the real necessary module 01. In above methods, users can repair the hdds and get the lost data back successfully. 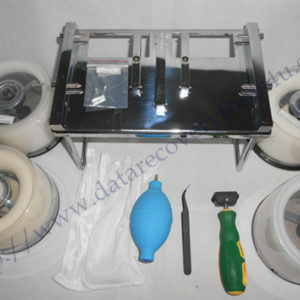 Any question is welcome to sales@dolphindatalab.com or users can visit Dolphin Data Lab hdd repair and data recovery product center. We offer innovative data recovery tools and data recovery solutions to clients worldwide.